Here Are Some Galaxy S8 Wallpapers! Discussion in 'Android News' started by DroidModderX, Mar 17, 2017. It looks like the Stock wallpapers for the Galaxy S8 and S8 Plus have been leaked. The source for these wallpapers has provided several wallpapers. 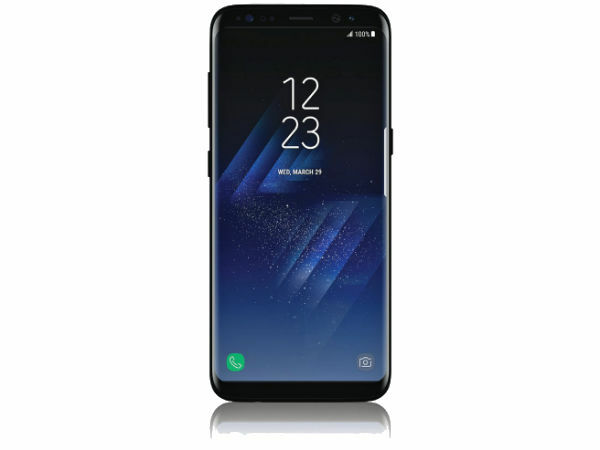 The first four they say are leaked from the actual Galaxy S8, and then they have another 8 wallpapers which they are claiming are just renders. The authenticity of the first 4 is in question as they are standard QHD 1440x2560 resolution even though the S8 and S8 Plus will have a slightly higher resolution. We have actually seen the "Galaxy" wallpaper in some of the leaked images of the phone itself. If you want to give these wallpapers a try on your phone head to the link below.